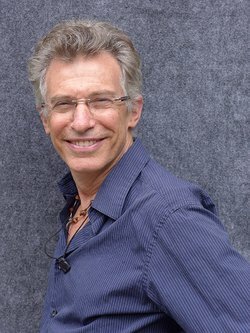 For our third show over at EPIC Voyagers Network we (Daniella and Bruce) will be interviewing the founder of the New York Shamanic Circle and creator of ShamanPortal.org, shamanic healer and author, Itzhak Beery. 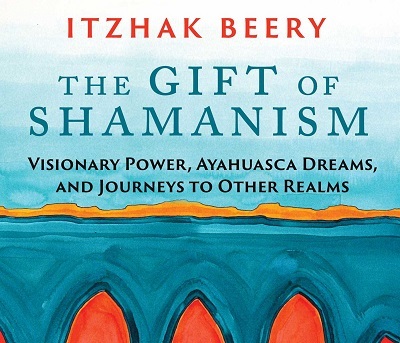 We will be discussing his recent book release, ‘The Gift of Shamanism’. The book covers so many fascinating topics, soul retrieval, past lives, candle readings, plant medicine and much more. We also have a lengthy debate about the rights and wrongs of the current popularity and trends in Ayahuasca medicine usage. Join us at EPIC Voyagers for the broadcast of the interview on Monday 12th October via the Inception Radio Network 8pm CST or catch us again for a re-broadcast on Dark Matter Radio Friday 16th October 7pm CST. You can download the interview now here. Hi, to all Shamans, you could recognise each other, well ….Siberian Woman , Anastasia is the most powerful Shaman, living now in our World…when you read Ringing Cedars of Russia, books….all the best.